"The piece by George Skarbek was the clearest exposition of a complex question that I have ever read." "I have regarded your column, for ages now, as the most useful and remarkably excellent example of the genre in any newspaper Ive ever seen." It's easy to understand why your reputation is widespread." 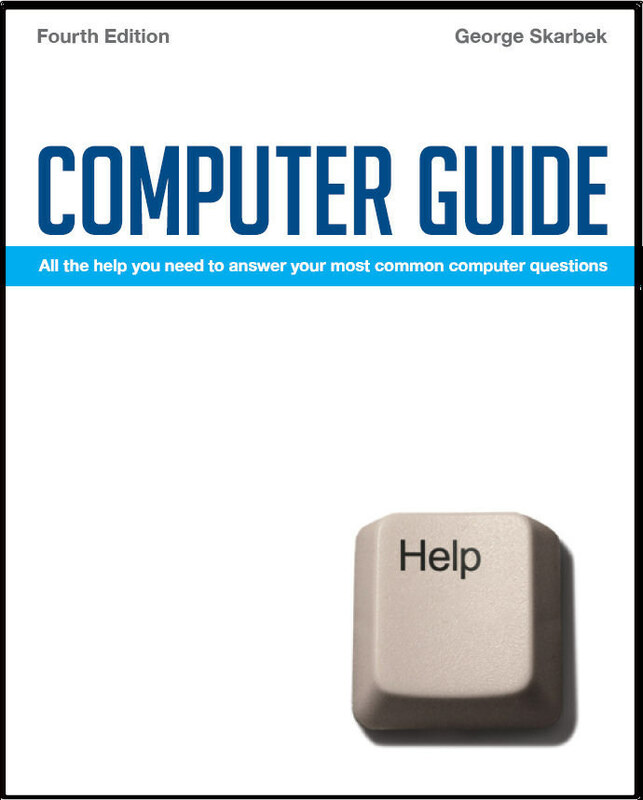 How many times have you wished you knew someone who could answer all your computer questions? Should I upgrade to Windows 7 from XP? Should I upgrade to Windows 8 from XP? You can view many more by selecting Hints and Tips from the menu above.